Google has announced a couple of new features for Google+, including a ‘What’s Hot’ stream that allows you to see the ‘most interesting’ content being shared throughout Google+. In addition, you can see the actual people who have +1’d your posts, rather than just a count. 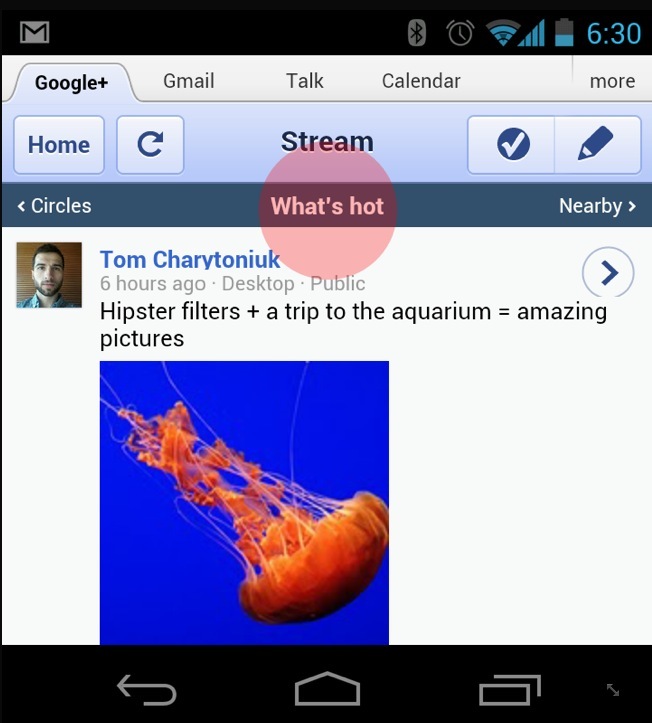 The ‘What’s Hot’ section can be accessed in the web app by swiping to the right of your Circles stream. 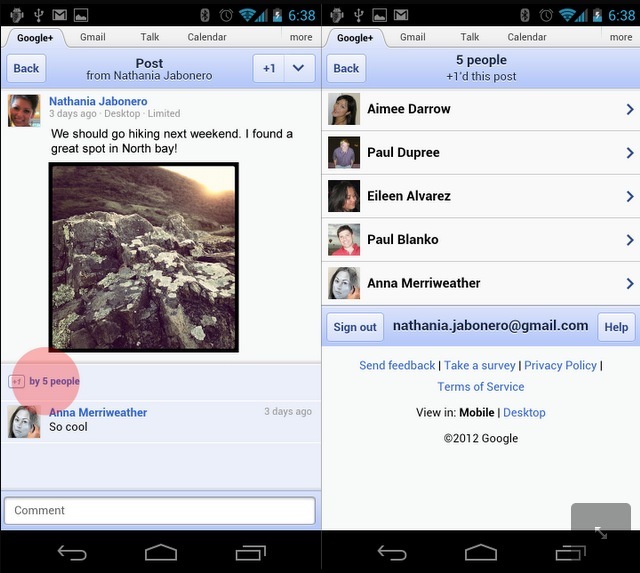 Google says that the feature will be coming to the Android and iOS versions of Google+ soon as well. This stream will give you a constant view of the ‘trending’ posts on Google+, ensuring that you always have something interesting to look at even if the people in your Circles are boring that day. The ability to see exactly who is ‘+1-ing’ your posts is also a nice addition. Instead of a raw count of ‘likes’, you see what kind of content is appealing to the people in your Circles, or out of them. To see the people who have pushed the button, just tap on the +1 count under any post (also on the web app only for now) and you’ll be presented with a list of their profiles. 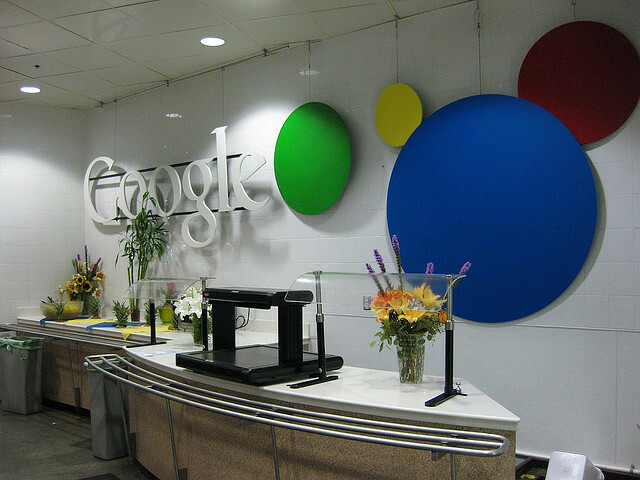 These appear to be small tweaks but show that Google is looking for ways to make Google+ more responsive and more interesting on a daily basis. Bringing the ‘What’s Hot’ stream to mobile devices seems to be a response to Twitter’s ‘Discover’ tab showing up in its mobile incarnations. Both of these services are looking for ways to get people more involved in finding new content outside of their own follower/following lists, generating more lockin in the process.